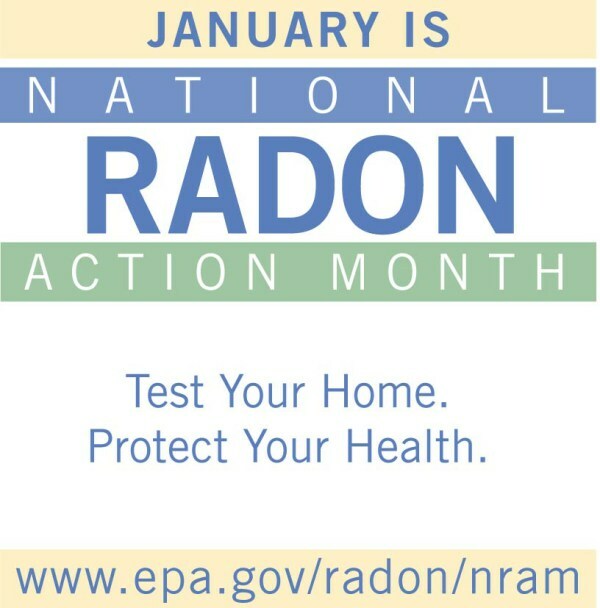 January is Radon National Radon Action Month. During January, the U.S. 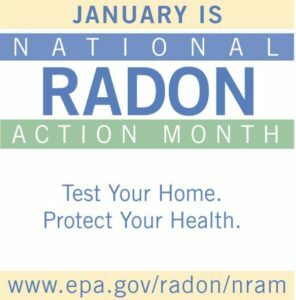 Surgeon General and the Environmental Protection Agency (EPA) urges all Americans to protect their health by testing their homes for radon. In North Carolina, you can also visit the NC Radon Program. 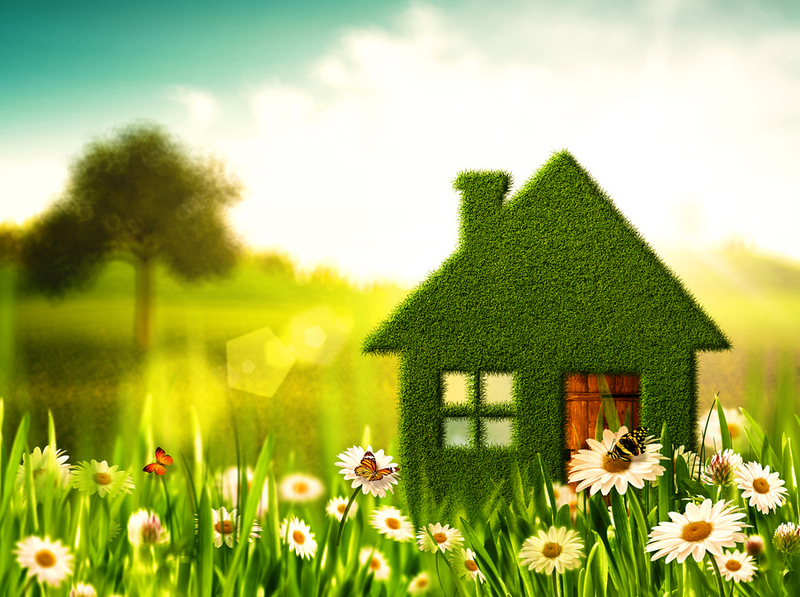 Here you can find information about radon, radon mitigation, and radon testing. • What's in Your Air? • What Do You Know About Radon, Your Health, and Your Home?